Like you, I get bogged down with so much to do that it can be challenging to learn about new possibilities and ways of doing things to make my life better. I'm not talking about atomic hairdryers here - I'm talking about real, simple, concrete things you can do to make a difference for yourself and others. 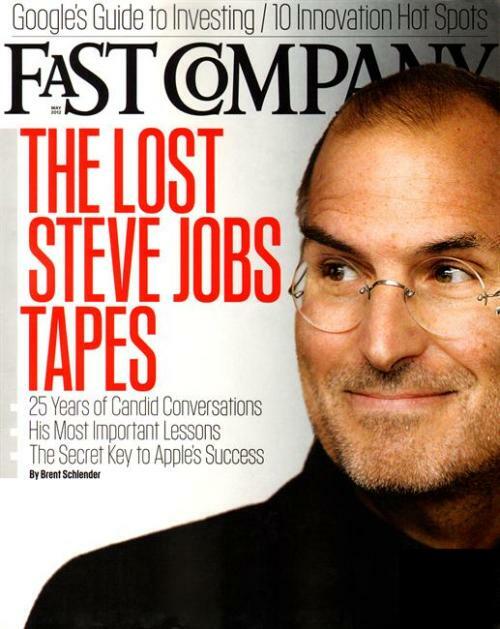 I'd like to share a source of great information and inspiration along these lines - Fast Company. You may or may not know of the magazine, which is a bit trendy and edgy. I read it for years before I really started diving into their online resources - and that's where the real treasure lies. First, Gina Trapani has a series of short, entertaining videos with great ideas for implementation called Work Smart. These tips are presented well, they are practical and make sense, and the style helps them memorable. Here's just one example: How to Remember Endless Passwords with a Simple Trick. Second, there's a series called The 30-Second MBA - which is about timely questions posed to business leaders the best 4 answers are posted. It takes all of 3 minutes to explore others' thinking about important issues affecting businesses like yours. The archive is pretty decent as the project has been going on for a while. I'd love to know if you have any places you go for great information and inspiration. Comments, anyone?